Paradise bar soap infused with sweet orange essential oil. 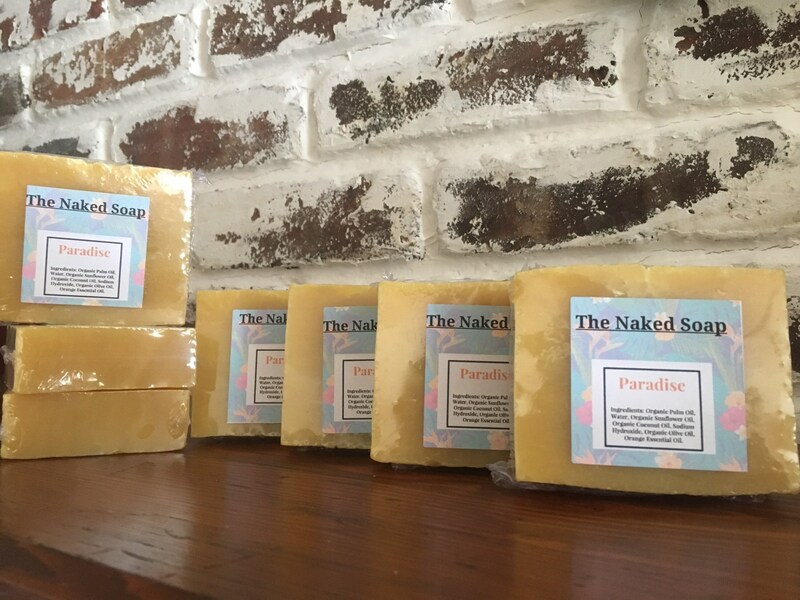 this soap has a mellow and pleasant sweet orange smell you will not want to put down. A special awakening aroma, perfect to start your day.